The newly launched service will operate four times a week: Mondays, Wednesdays, Thursdays and Saturdays. On Monday and Thursday, flights will depart Nairobi at 11:45 am while on Wednesday and Saturday, flights will depart Nairobi at 9:50 pm. Kenya Airways already has an existing code-share agreement on Air Mauritius three weekly flights to Nairobi. 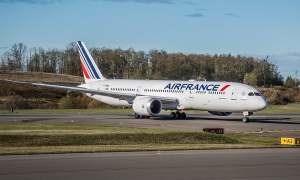 This new service will perfectly complement the existing operations and allow both airlines to offer passengers daily service between Nairobi Mauritius with a major beneficiary being the newly launched flights to New York. 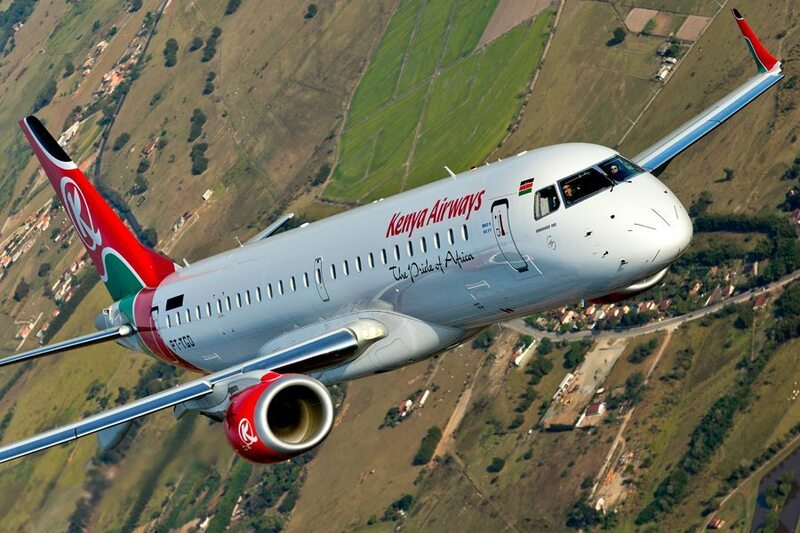 “We are very excited by this new opening that will allow daily connections between two of the most attractive countries in the Region,” said Kenya Airways Group Managing Director and CEO Sebastian Mikosz. 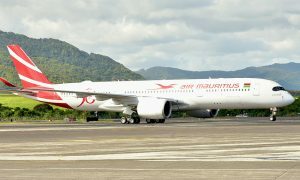 “The direct flight will enable reliable and convenient connectivity and in doing so make Mauritius more accessible to our guests in their bid for economic exchange and particularly tourism,” he added. The route will be operated by an Embraer E190, with a configuration of 12 business class seats and 84 economy class seats.